While the CEO thinks about long-term strategy, the COO, chief operating officer, focuses on the internal side of the company. If the company is a steam engine, the CEO is mapping the course, and the COO is the mechanic that keeps the train running. 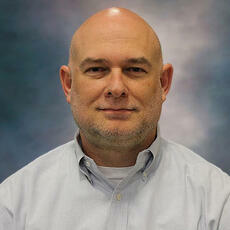 According to John McAlonan, Falcon’s COO, his job means knowing something about everything. He looks to improve the efficiency and scalability of processes ranging from procurement to human resources. When asked what keeps him up at night he says, “Everything. Except, I don’t have a problem falling to sleep at night, I just wake up early.” This week John shares three ways that containers can solve common problems he and other COOs face as their companies enter periods of rapid growth. One of my many functions involves managing inventory. The question is, how much material do we want to have on stock, and how much money does that tie up? We could buy a large quantity to create a reserve, but we may not use those materials very often. Alternatively, we could choose to only buy the right materials when we get a job, but then our lead times are longer. My job is to find a balance between tying up cash in inventory and managing lead times. Tied in with this balance is finding the capacity to safely store materials the business does choose to buy in advance. As a company quickly expands, the need for storage space may outgrow the size of the original facility. 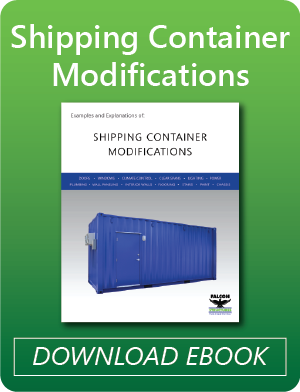 If you can’t physically expand the facility, you may be able to buy a few shipping containers to repurpose space in a parking lot or warehouse. It’s really a great solution for scaling quickly and cost-effectively. Container we placed on a chassis to create extended warehouse space. As COO, you have to think about how you’re going to keep high value company assets like data secure. Containers are also a secure storage solution. You can use a container to store sensitive records or computers. 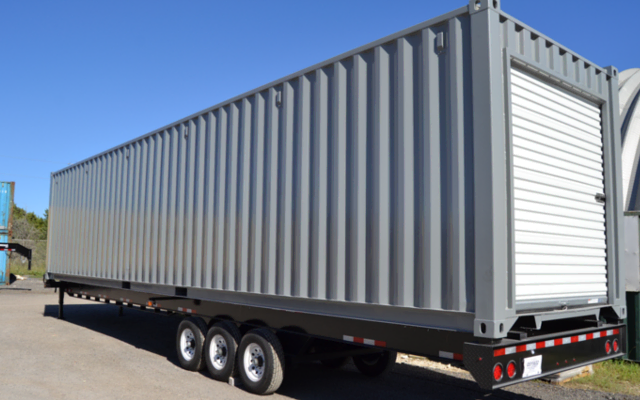 In industries like onsite construction, where theft and vandalism are serious concerns, it makes sense to use the security of steel container. 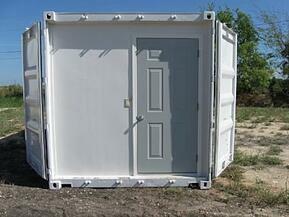 We’re even seeing containers used as data centers or server rooms (adjacent image). Even though a lot of information is being moved into the cloud, there are a lot of reasons to keep servers on-site. However, server rooms are difficult to expand because they have stringent cooling requirements and normal air conditioning can’t handle the heat load. You can put your servers in a specially modified shipping container very close to your existing server room, and you’ve expanded your capacity. All the cooling is built into the shipping container. My HR responsibilities center on creating an environment, largely through the culture of the company, where people come to work motivated every day and enjoy being part of the organization. Good COOs think about how to make work an enjoyable and respectful place. They ask, how do you develop your people? How do you train your people? How do you create a great team of motivated people who can scale the business? Where are they going to work? If you’re hiring to keep up with the rapid growth of your business, you may become cramped for office space. Instead of doubling people up in offices, placing a few ground level container offices (GLOs) on your site can be a fast way to give new hires office space. Want to read more from John? 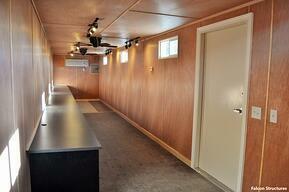 Check out his blog, Eating your own Dog Food: What it’s Like to Work in a Container Office. You can always contact us at 877-704-0177.